Home / Posts tagged "industry"
It’s December and we have less than three weeks to go until this year comes to an end to reflect on what happened in the translation industry in the year past. What defined our industry and which developments took place that will influence the foreseeable future and beyond? 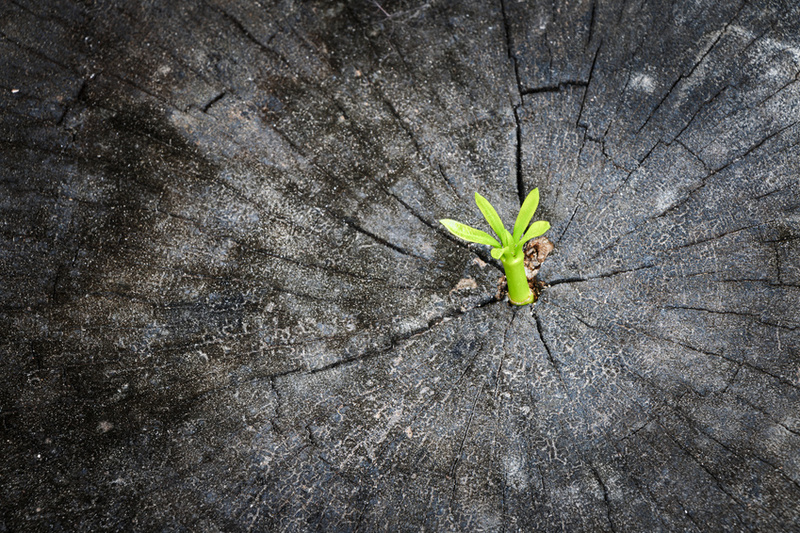 Everywhere in the translation industry people are experiencing decreasing rates and increasing pressure. Translators are not the only professionals who face tough challenges though. 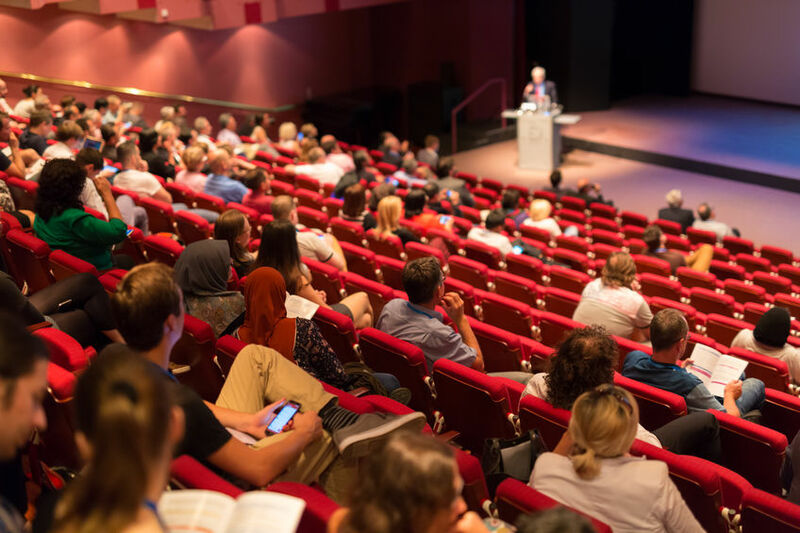 With only a few days to go, many businesses all over the world are preparing for the moment the General Data Protection Regulation (GDPR) comes into effect. Translation agencies and freelance translators alike should be prepared to implement the rules of the GDPR as well, but among freelance translators especially, the lack of interest or knowledge of this highly complicated matter seems striking. 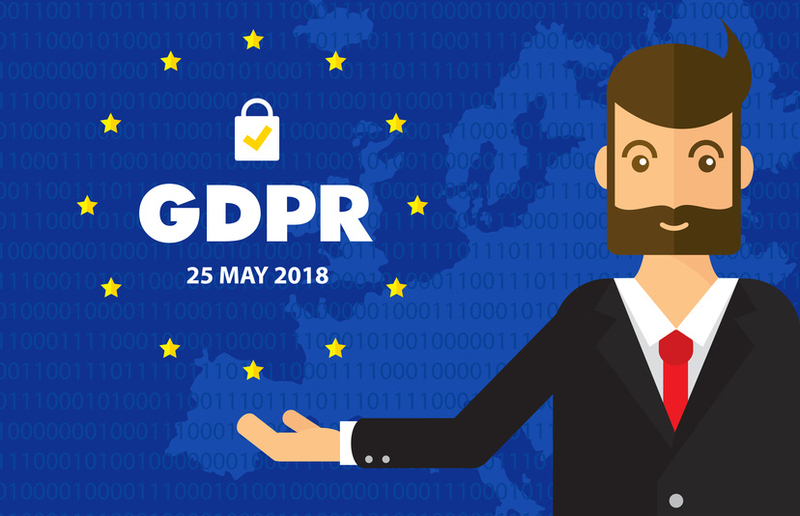 What is the GDPR actually and what should translators do to be prepared? Read the answers on 10 important questions. Technology has opened a whole new world of endless possibilities. That not only applies to the manufacturing industry, but modern developments show us that technology is shaping the future of the industry as well. Many translators have ambiguous feelings about these developments as they seem disruptive to a great extent. 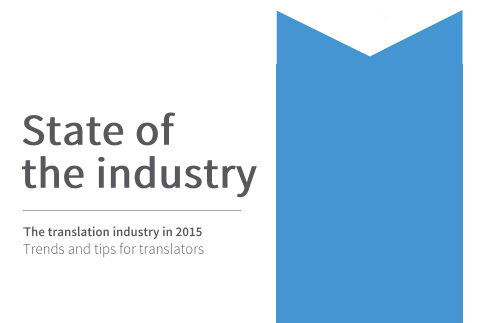 However, there are clear signs that the industries of translation and interpretation are not dead yet. The end of 2014 draws near. The last days are approaching and many companies are already preparing for the New Year. 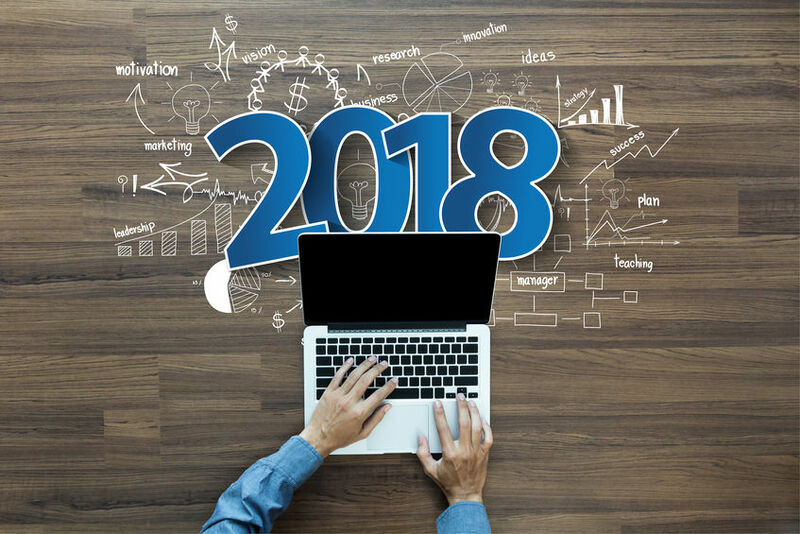 For many of them, it is not yet the moment to take stock, but with the New Year ahead, this is a good moment for an overview of trends and developments in the translation industry. As a translator, I feel privileged to have first-hand insight into what is going on in our industry. In this article, I share some interesting trends that will change the translator’s world in the next few years.